There are a few good sources you will find encouraging you to invest or sell your current holdings, but our mission is to help you make the right decision with your money, whether as a fresh investment or a 1031 exchange. Oklahoma City is a great place to get into mineral rights and learn how the industry works. If you receive a royalty check every month, your mineral rights are said to be producing. The value of the rights is easy to calculate based on your monthly income. The monthly amount depends on several factors, such as the structure of your arrangement with the extraction company, so the value of your interest doesn’t necessarily depend on the productivity of your mineral rights themselves. -Non-producing mineral rights provide no regular cash flow. The silver lining is, it is anticipated that something good can happen in the future, for example, discovery of oil and gas. 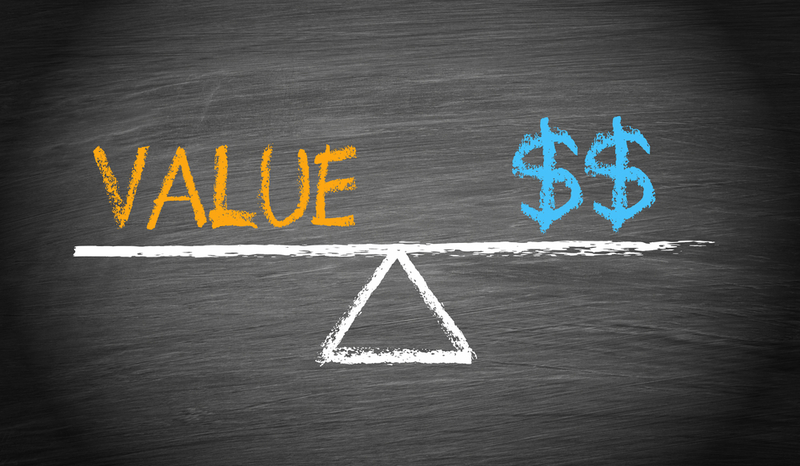 The value completely depends on how the buyers speculate on the potential of your property. For non-producing mineral rights in and around Oklahoma City, buyers will pay up to $5,000/acre. We already mentioned above that getting the mineral rights value of its best highly depends on the buyer you choose. Before signing a contract with a buyer, research commodity prices, how much similar properties are fetching, and the buyer’s reputation. The common mistake mineral rights owners make is choosing unsolicited offers to sell their rights and doing it immediately. Whether investing in mineral rights or looking to sell, evaluate all possibilities and offers; and work with an experienced partner to help you get the most value. To get the best values while investing in mineral rights, Ten31 Minerals is your preferred partner in Oklahoma. We will open the door to hundreds of qualified investors or sellers. To learn more, visit our official web page or give us a call.